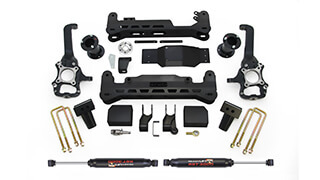 New 5.0" Rear Block Kit for 1999-2010 Ford Super Duty Trucks. 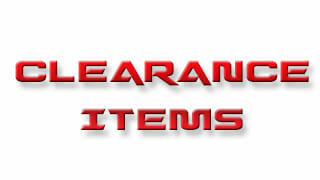 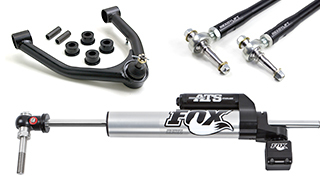 For use with trucks with two-piece drive shaft. 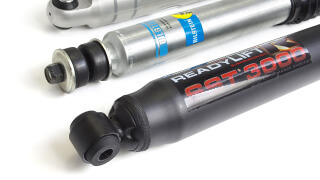 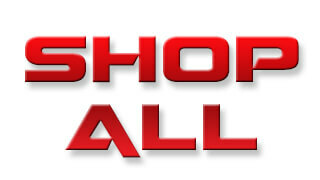 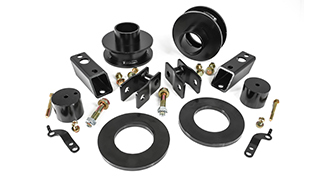 ReadyLIFT OEM-style rear block kits are available for model specific applications. 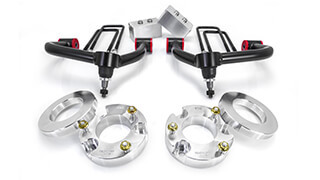 These Rear Block Kits include two (2) 5" Rear Blocks, four (4) E-Coated U-Bolts, eight (8) Nuts and Washers and will safely lift the rear of your 1999-2010 Ford Super Duty 2WD/4WD Truck with a two-piece driveshaft. 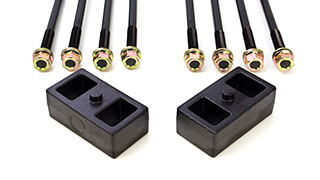 Based on OEM designs and never made out of light weight extrusions our 66-2295 5.0" Ford Super Duty Blocks have Integrated OEM Style Bump Stops. 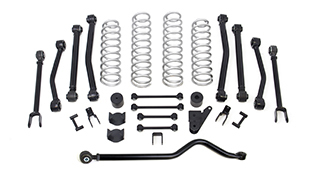 ReadyLIFT Block Kits will put a slight rake back in your truck for hauling or towing and are designed to work in concert with your ReadyLIFT Suspension Leveling Kit. 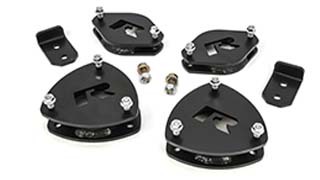 In fact, these blocks are the ideal Tow Package upgrade for not only for stock height vehicles but lifted or leveled trucks too! 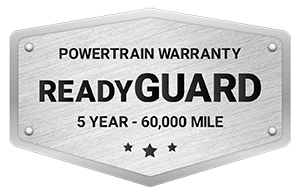 Like all ReadyLIFT products, these block kits come with our Limited Lifetime Warranty. 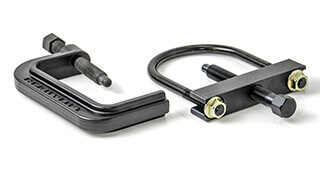 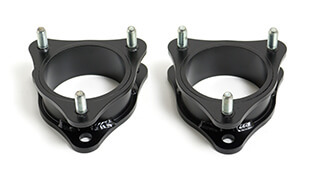 One pair of OEM style cast iron rear lift blocks with longer u-bolts and hardware.